Toyota launched a new-generation Toyota Century — an event that has only happened three times in 50 years. Rolls-Royce may roll over and Bentley may bend tradition to meet changing market demands on a regular basis. But the Toyota Century is only upgraded when cutting-edge technology can seamlessly improve upon its well-established blueprint. It has never once veered from its straight and narrow path of serving Japan’s conservative chauffeur-driven elite, including company presidents, the rich and famous, prime ministers and the Emperor. The 2018 Toyota Century introduces a new hybrid powertrain that delivers what Toyota calls “overwhelming serenity.” It has always been a remarkably quiet car, but this third-generation model goes the extra mile. According to some, its standard upholstery was even made wool instead of leather (optional) to prevent squeaks during passenger movement. 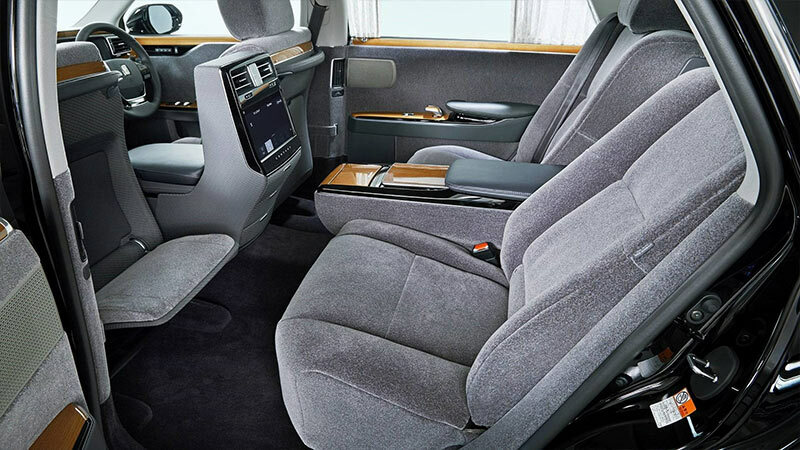 As with every model since the Toyota Century was first launched in 1967, to celebrate the birth of Toyota’s founder a century before, this hand-built flagship can only be purchased by invitation in Japan, making it truly exclusive. 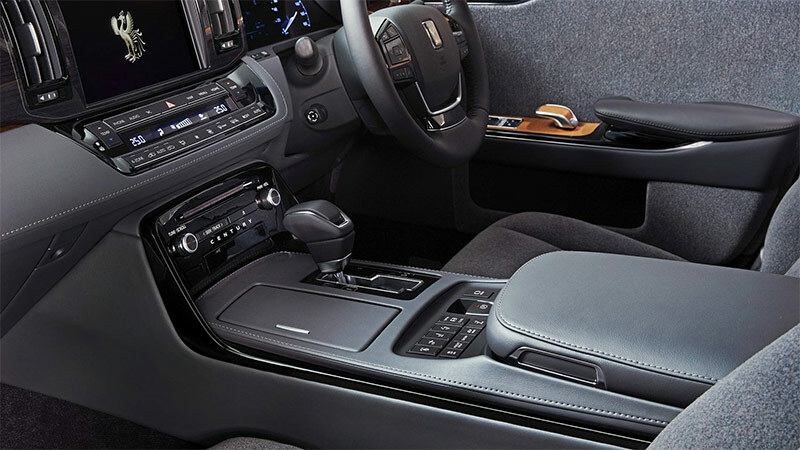 Its sumptuous rear seat area indulges VIPs with exquisite craftsmanship, power seat adjustment, power seat massages, power leg rests and generous space made larger by slightly increased overall body dimensions. An LCD panel also provides fingertip command of the seats, audio system and climate control. The new hybrid powertrain features a 5.0-liter, 32-valve V8 engine for powerful performance and improved fuel efficiency over the previous V12 engine. LED headlamps and the latest intelligent safety features are also included. 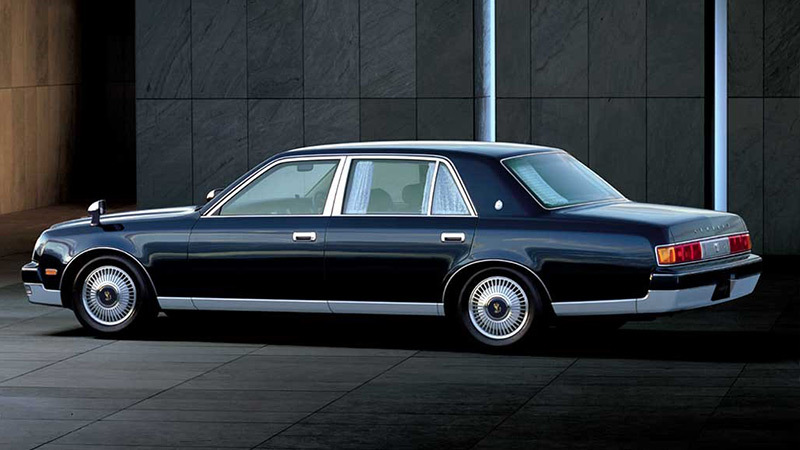 A new Toyota Century costs just over $100,000, which is quite reasonable when compared to a new Rolls-Royce Phantom. But for those seeking ultimate value, a used Toyota Century such as the 1990 Toyota Century shown below can be purchased in Japan for about one tenth the price of a new Toyota Century. Collectors abroad are catching on to the unique appeal and potential of used Toyota Century models in Japan, and their prices are likely to rise. In countries like the US, where strict import regulations prevent the import of foreign-market vehicles until they are at least 25 years old, collectors are legally importing the first-generation Century from Japan and looking forward to second-generation legality in 2022. Those interested in possessing Japan’s most exclusive used automobile, or any other used Japanese or European luxury model, are encouraged to consider the huge and affordable Japanese used car market and give Japan Car Direct a call.